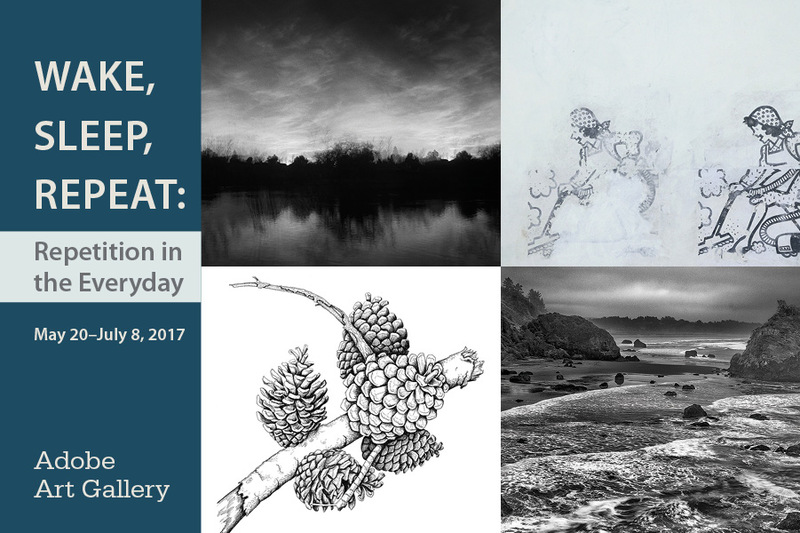 Get ready for our juried annual exhibit! Open to all artists. Hand deliver entries to the gallery on September 7 and 9. Entry form and more details will be listed soon.